This aromatherapy room spray is formulated with a blend of essential oils and boosted with the vibrational power of flower and gem essences. 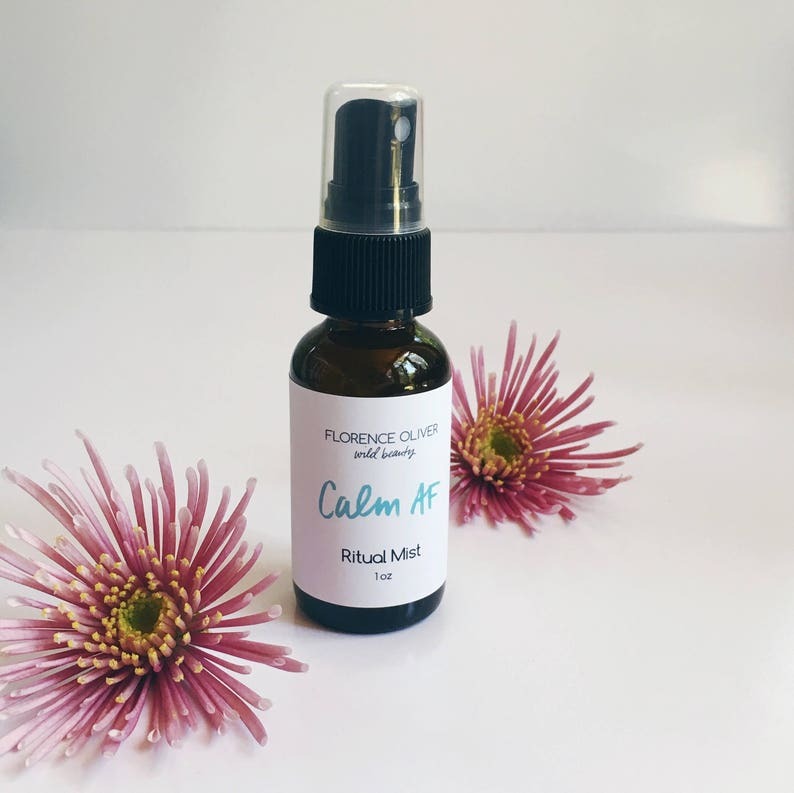 Calm AF is perfect for meditation, calming your space before sleep, and instant stress relief. A spritz will instantly calm any space around your room, home, desk, and even you! Directions: Shake to activate and mix in the essential oils. Mist into the air around you or spritz around your sleep space -- breathe and enjoy the calm. 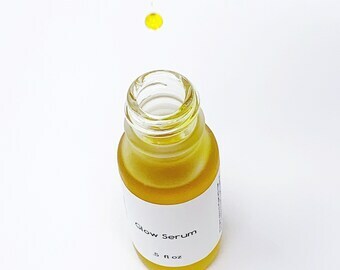 A blend of lavender essential oil*^, frankincense essential oil*, grapefruit essential oil*, a blend of flower and gem essences, and organic vegetable glycerin in distilled water.